make it a great steak. An innovative, chef-driven steakhouse from the entrepreneurial team behind some of the most successful restaurants in the Chattanooga area, Hennen's brings high-quality steaks and seafood and more than 100 wines by the glass, including over 50 reserve wines, to the River Front/Ross' Landing District. The menu incorporates Southern and Classic influences and features à la carte meat and seafood favorites to pair with a variety of creative side dishes. Hennen's has been a long time favorite to the community, bringing locally sourced, quality ingredients to the table and serving them with the expertise. 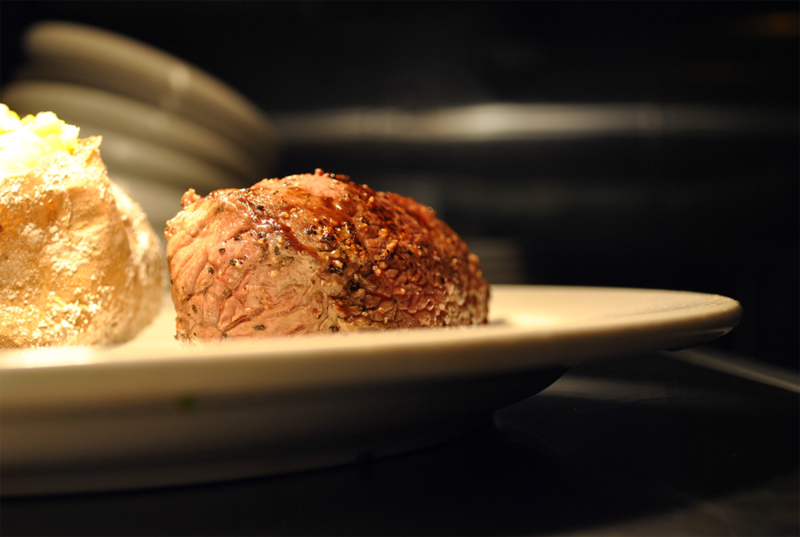 Hand craved, aged and cooked to perfection. Selection of over 100 fine wines. A few of our guest favorites. Dusted with Cajun seasoning and fried. Served with cocktail sauce and horseradish marmalade. Certified Angus, 10 ounce cut. Our twist of a Southern favorite. Prepared in the traditional low country style with peppers, onions, andouille sausage and spicy gravy. Fresh Salmon over fingerling potatoes and green beans. Finished with a pomegranate reduction.